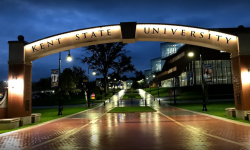 When Kent State University wanted to charge a conservative student group an estimated $1,800 security fee to bring pro-gun speaker Kaitlin Bennett to campus, a federal judge blocked the charge. 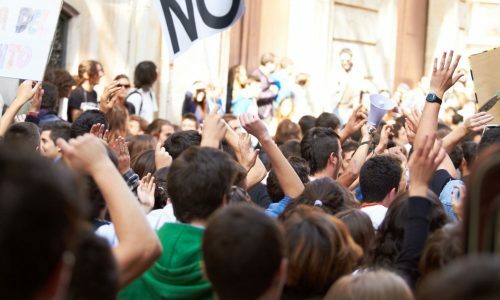 Judge John Adams says the fees would encroach on the First Amendment rights of both the students and Bennett, also known as “Kent State Gun Girl,” reports Cleveland.com. 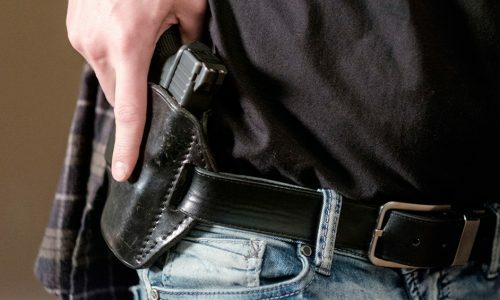 The student group Liberty Hangout will host an event called “Let’s Talk Gun Rights,” on Nov. 19 in the university student center. 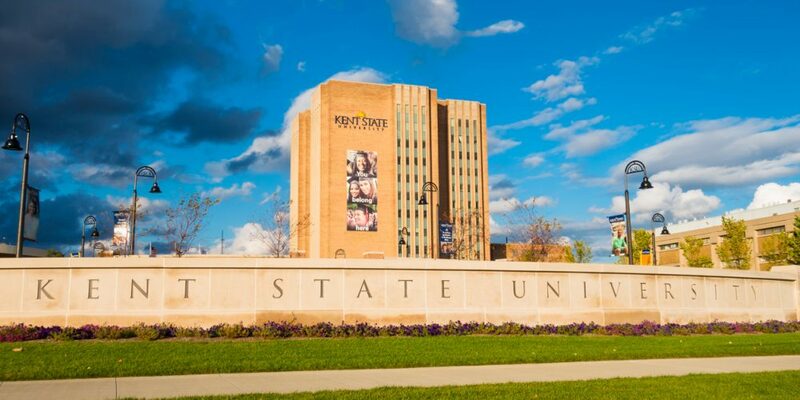 Kent State claims their policy requires security fees for student-sponsored events. They argued the $1,800 fee would only cover security for Bennet’s event and that Liberty Hangout would not be responsible for covering any damages that may occur. Liberty Hangout’s attorney says if the group had to pay the security fees, they wouldn’t be able to hold the event. Bennett has cost the school thousands of dollars in the past and has been arrested on campus several times. 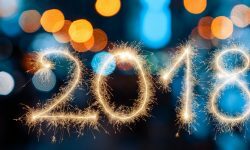 She founded Liberty Hangout before she graduated from Kent State in May, according to the Beacon Journal. In September, she held an open-carry walk in that drew hundreds of protestors and cost the school $65,000 in security costs. Adams says the school’s policy on charging students was too broad and expressed his frustration by the lack of communication between Kent State and its students. He wants more information about how the school came up with the amount for the charge. 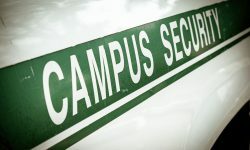 According to documents, a five-person team determines the level of security for events on campus. Kent State’s lawyer says their calculations were based on data from Liberty Hangout chapter President Michael Heil. Heil met with staff about the event, however, they were not the ones who determined the security costs. Heil says he expects a hundred people to attend the event on Nov. 19. The talk will include a question-and-answer segment that he hopes will clear up the club’s and Bennet’s positions on the Second Amendment. Police Chief Dean Tondiglia says he anticipates a capacity crowd for the event. Due to two death threats against Bennett, there will be additional security. Heil believes Kent State has not made an effort to make sure Bennett could voice her opinions on campus. He says the possibility of violence or protest should not be the responsibility of Bennett or Liberty Hangout. Kent State spokesman Eric Mansfield confirmed the school will provide the same security without cost for the event on Nov. 19. The university will not send an invoice until after the hearing in December.